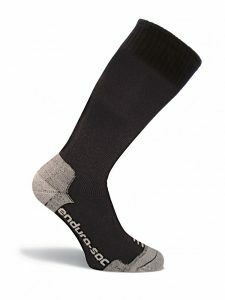 Sore feet or cumbersome footwear hamper performance. 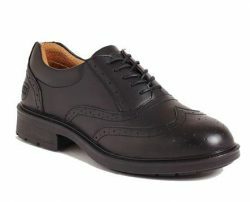 Foot protection needs to be durable, comfortable and suitable for the job in hand. 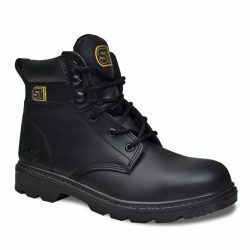 A decent pair of safety boots will improve performance, as workers can stay on their feet for longer. 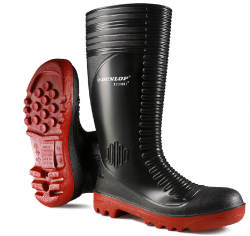 From Chukka boots to wellingtons, we can offer the best solution for your workers to ensure both protection and comfort on site.